Does your child ever go out alone? That can be quite exciting. 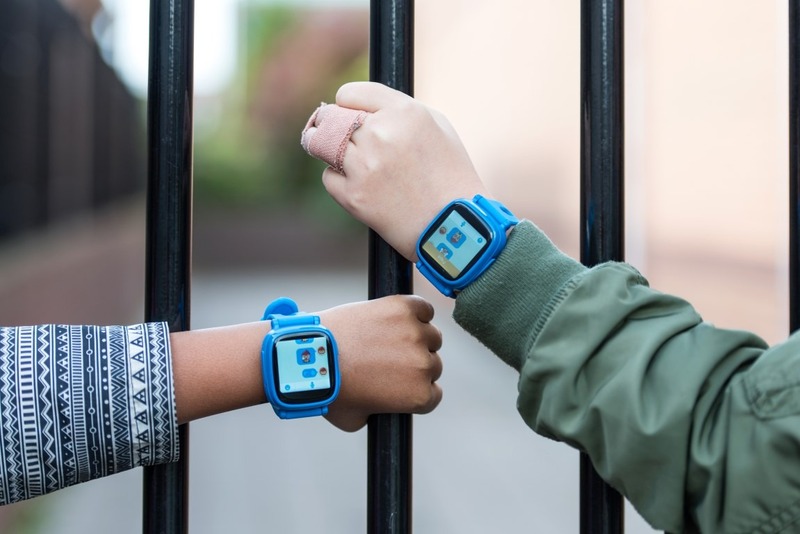 The Watchi Kids helps you keep an eye on things. Because of the accurate tracking you always know the exact whereabouts of your child. And do they wander too far away? Then you will receive a message on your phone. 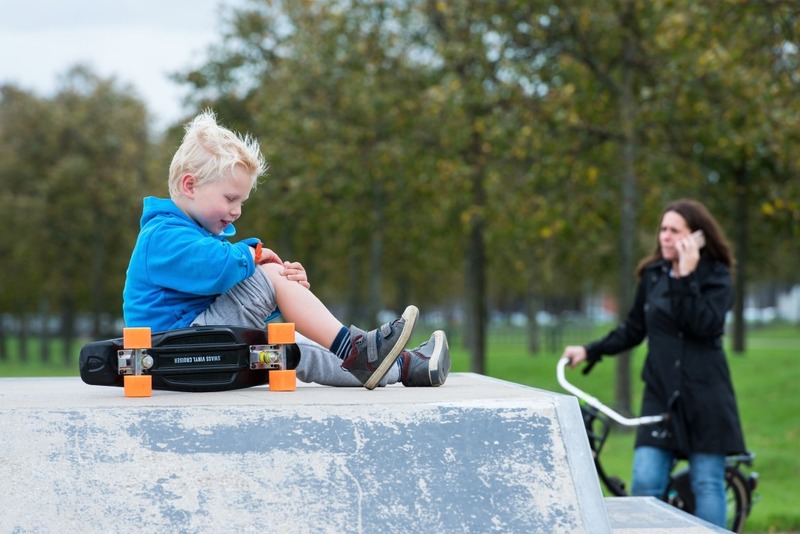 With the Watchi Kids your child can make and receive calls. But only by numbers that you have approved. There is room for up to 60 telephone numbers. During the development of the Watchi Kids extra attention was paid to the speaker and the microphone. The sound is crystal clear. Calling is therefore just as easy as with a mobile phone. Because the Watchi uses wifi / GPS / LBS with Google location services support, the Watchi is the most accurate GPS watch. Both indoors and outdoors. This allows you to set up safe zones. Even up to at least 20 meters accurate! When your child calls and just before the Watchi runs out of battery, you will receive a message with the location of your child. That way you will never lose your child again. 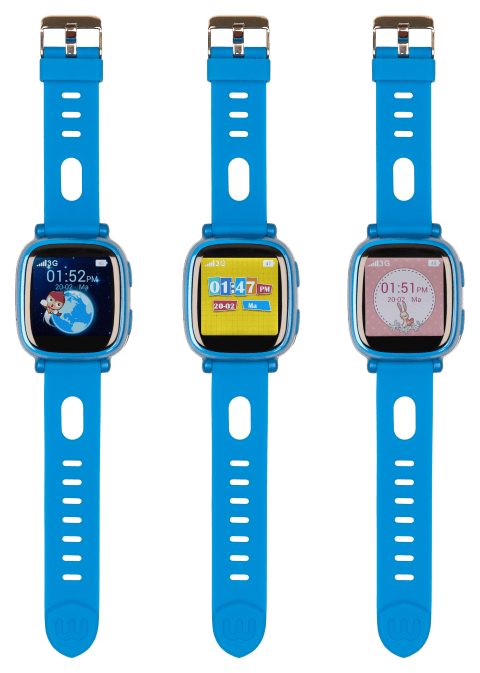 Because of the child-friendly screens that are adjustable in three different themes and colors, your child loves the Watchi. There are different types and colors of straps to order. Totally cool is that the Watchi has a touchscreen. Just like on the phone of mom and dad. 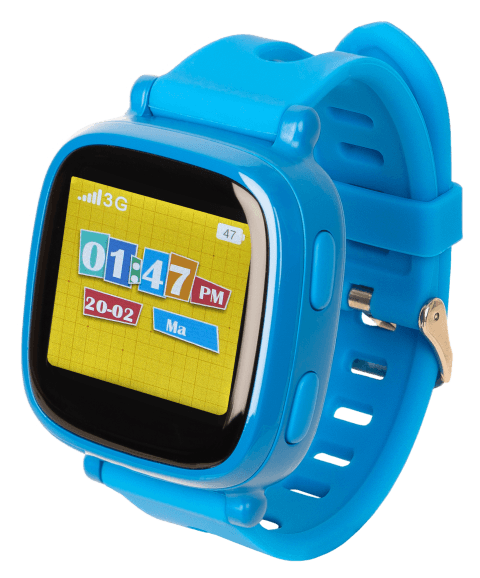 Furthermore, the Watchi offers the possibility to set reminders, has school mode and a nice pedometer with animation. Your child never gets bored. Both the app and the Watchi itself support the languages French, English and Dutch. With the Watchi it is possible to chat. Both one on one and in a group with family members. And if your child can not yet read, your child can simply send or receive a simple icon or a voice message. That is easy to communicate. For big and small. When friends in a radius of 10 meters both shake their Watchi, the watches make contact with each other. Children with Watchi's who are connected in this way can also chat with each other. After installing the handy, free Wherecom K3 app (available for Android and iOS) on your phone, you can manage all functions of the Watchi Kids. 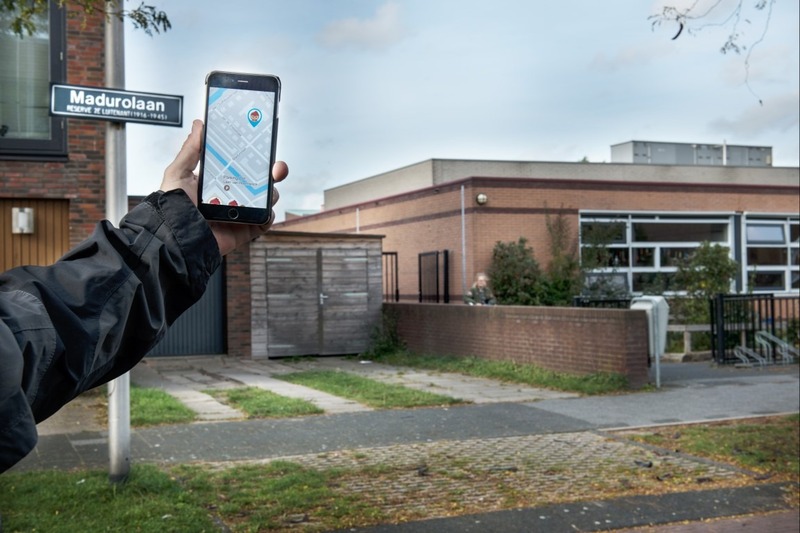 This simple app allows you to see where your child is at any time of the day, but also to send messages and set up safe zones. You also manage in this app with whom your child can call or chat. The position of the Watchi is extremely accurate. Up to at least 20 meters accurate! Knowing where a child is has never been easier. Always in contact. This is child's play with the Watchi. Both you and your child can call, send text and voice messages or icons. At any time and wherever you are. A safe feeling. You can set reminders on the Watchi. Whether it is about dinner time or making homework, everything is possible. Your child automatically receives a message and the app shows whether the message has been read. Does your child need help? One press of the red button of the Watchi and you, or another family member, automatically receives a message or are called. Because a position is sent immediately, the right help is quickly in the right place. The agenda function of the Watchi ensures that no appointment is forgotten. Time to exercise or an appointment at the dentist. Appointments are easy to schedule and your child will receive a notification on the watch.